Dr. Mary Ann Shallcross Smith is excited to share one of her passions with you- children’s literature. 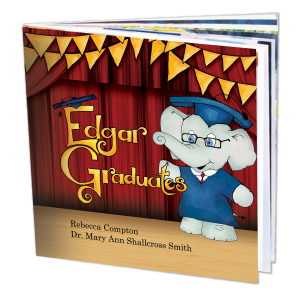 Together with illustrator Rebecca Compton, they published their first children’s book, Edgar Graduates, in April 2015. They are currently working on their next book and have many book ideas that they hope to work on in the future! 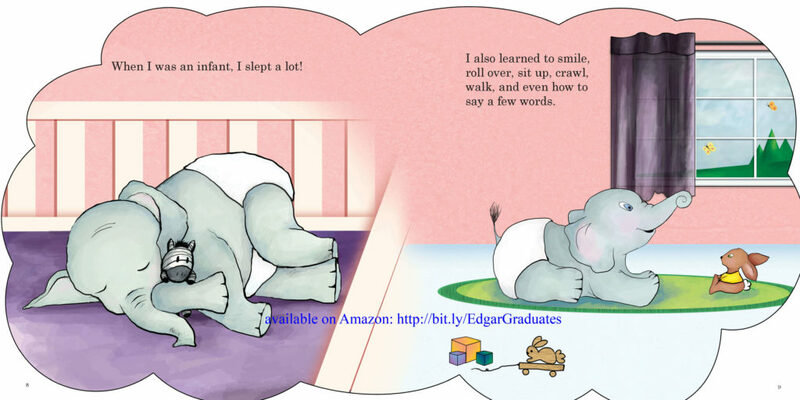 Read about young Edgar’s developmental milestones, such as learning to talk, potty training, and learning his ABC’s and imagine what his future may hold after preschool graduation. 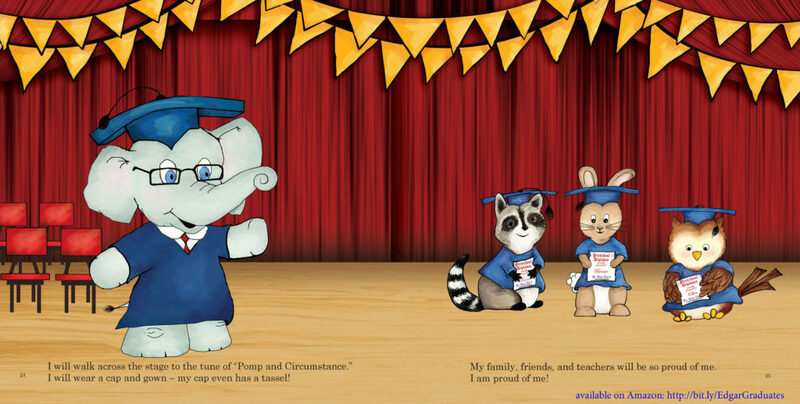 Edgar is preparing for his preschool graduation! He thinks back on when he first started school as an infant. Explore the milestones that Edgar has achieved and discover the possibilities that the future may hold. From diapers to diplomas! Families and children will enjoy reading this story together and discussing educational opportunities that are available. 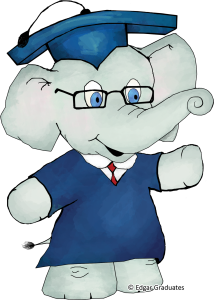 By bringing educational words such as Bachelor’s Degree, Doctorate Degree, or diploma into the family conversation, it becomes more attainable for all children. There are so many educational opportunities available! 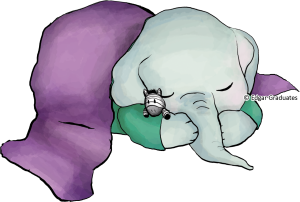 We are excited to share our first children’s book with you! 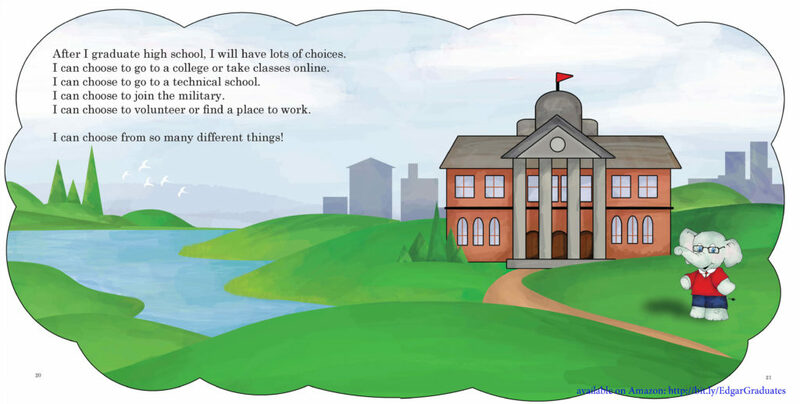 This book has been a huge project for us- we wanted to provide a book that would be enjoyable to read while also enhancing a child’s vocabulary and options available for continuing education. One piece of feedback we heard from the brainstorming stage all the way through publication is that the book contains many “big words” that may be difficult for children. We both feel very strongly that children can easily pick up advanced vocabulary when they are exposed to it in at a young age by providing clear imagery and from the context of a story. Sometimes we don’t give children enough credit – they are often smarter and more capable than we realize! And just in case any words are too advanced, there is a glossary in the back, to educate both the parents and children! Another one of our goals was to provide an opportunity for parents to introduce college at a young age to their children. We feel this book helps families become familiar with the educational vocabulary and all the educational choices available to them. One of the fun features of our book is the children’s artwork throughout the story. We loved to be able to include pieces of art from such talented young artists! We hope that you enjoy our book! Please send any feedback (positive or negative!) 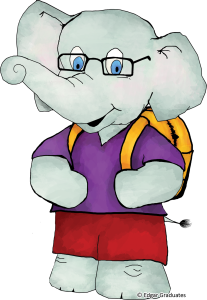 to drdaycare@drdaycare.com – we value your opinion and hope to share more children’s books with you in the future! 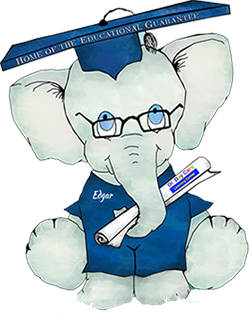 Edgar Graduates is available for purchase online through Amazon and CreateSpace. It can also be found at independent bookstores and businesses, please contact us for information on how you can support Rhode Island small businesses.